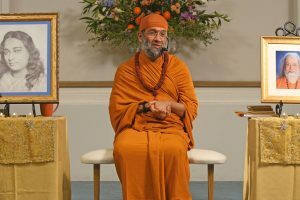 His Holiness Swami Vidyadhishananda returns to the Appalachian area to share wisdom teachings. 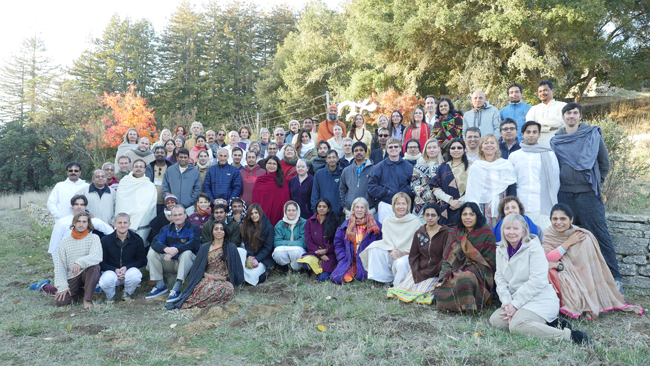 Join the local community of seekers and experience divine fellowships, spiritual discourses, Sanskrit chanting, Vedic music, darshan blessings, guided meditation and nature walks. 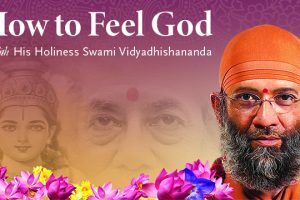 His Holiness Swami Vidyadhishananda returns to Chicago this May to share wisdom teachings. 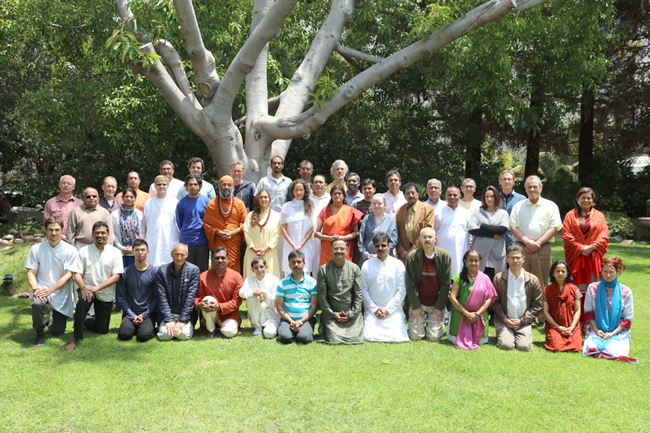 Join the local community of seekers and experience divine fellowships, spiritual discourses, Sanskrit chanting, Vedic music, darshan blessings and guided meditation. 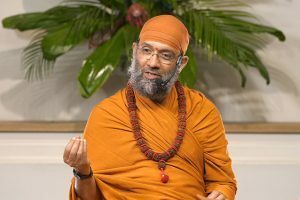 This Full Moon fellowship in Chicago commemorates the birth anniversary of HH Swami Hariharananda Paramahansa, the monastic master of HH Swami Vidyadhishananda. On this auspicious occasion, see vintage videos, listen to chanting and devotional singing, feel the peace of guided meditation, and receive the blessings of a darshan line and vespers. 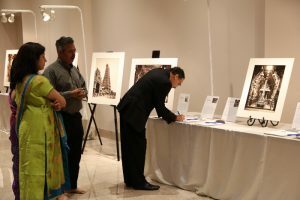 Join us for our annual Benefit & Art Auction in support of our heritage revival projects and Vedic accelerated learning. During this enchanting evening of art and culture guests will enjoy a healing Ayurvedic dinner alongside the silent auction of exquisite sacred paintings and vintage photography. Sublime chanting and the keynote address will be offered by His Holiness Swami Vidyadhishananda. 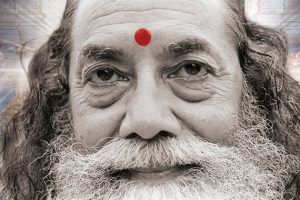 This 7-night Silent Retreat is open to initiates of all paths (KriyāYoga, KriyāLaya, KriyāMantra and KriyāVinyāsa), but the formal meditation classes with His Holiness will only be offered to KriyāYoga initiates. Those in other paths are most welcome to attend and participate in daily yoga-vinyāsa and prānāyāma classes; this will also allow time for personal study and retreat. This 6-night Silent Retreat is open to initiates of all paths (KriyāLaya, KriyāMantra, KriyāYoga, and KriyāVinyāsa), but the formal meditation classes with His Holiness will only be offered to KriyāMantra initiates. Those in other paths are most welcome to attend and participate in daily yoga-vinyāsa and prānāyāma classes and ad hoc review classes; this will also allow time for personal study and retreat. This 6-night Silent Retreat is open to initiates of all paths (KriyāLaya, KriyāMantra, KriyāYoga, and KriyāVinyāsa), but the formal meditation classes with His Holiness will only be offered to KriyāLaya initiates. Those in other paths are most welcome to attend and participate in daily yoga-vinyāsa and prānāyāma classes and ad hoc review classes; this will also allow time for personal study and retreat.